A common notion holds that alchemists were eccentrics, lone practitioners working in dingy basements, cut off from the rest of the world. 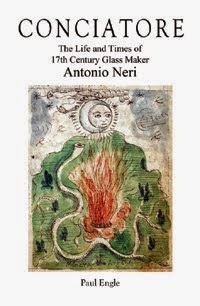 This was a myth already well established in glassmaker Antonio Neri's time, but far from the whole truth. 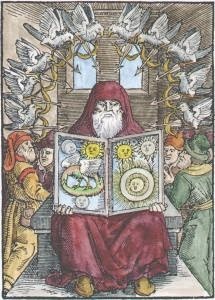 In the early seventeenth century, alchemy was practiced in medicine and pharmacy, in precious metals refining and even in the preparation of artists' supplies. The glassmaker was in good company. Where Antonio Neri received his training is unknown, but there are intriguing clues.